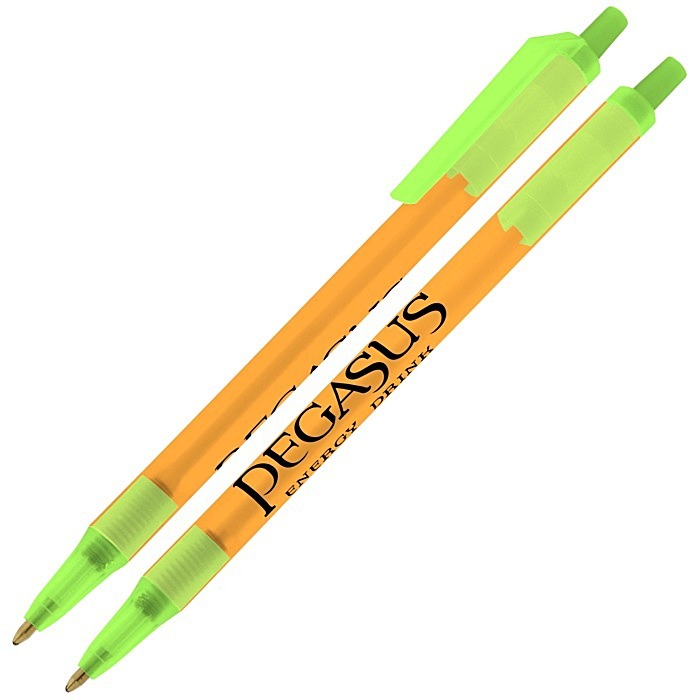 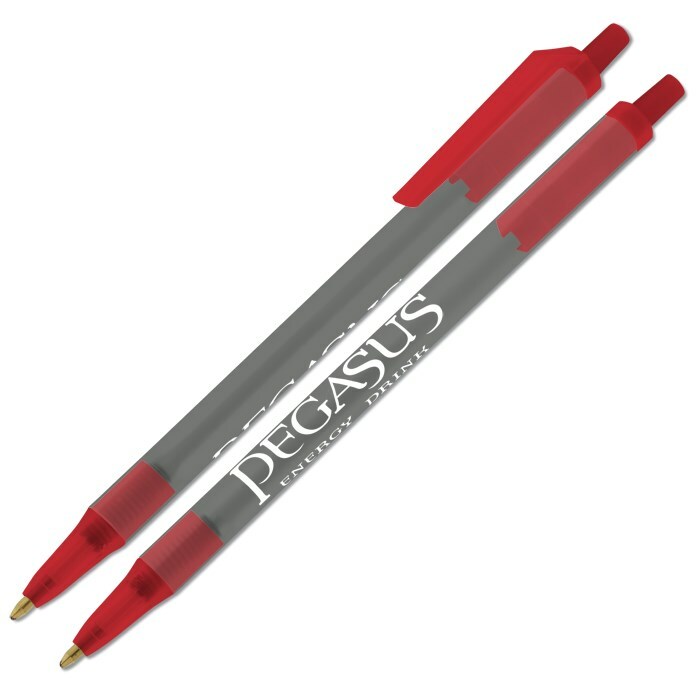 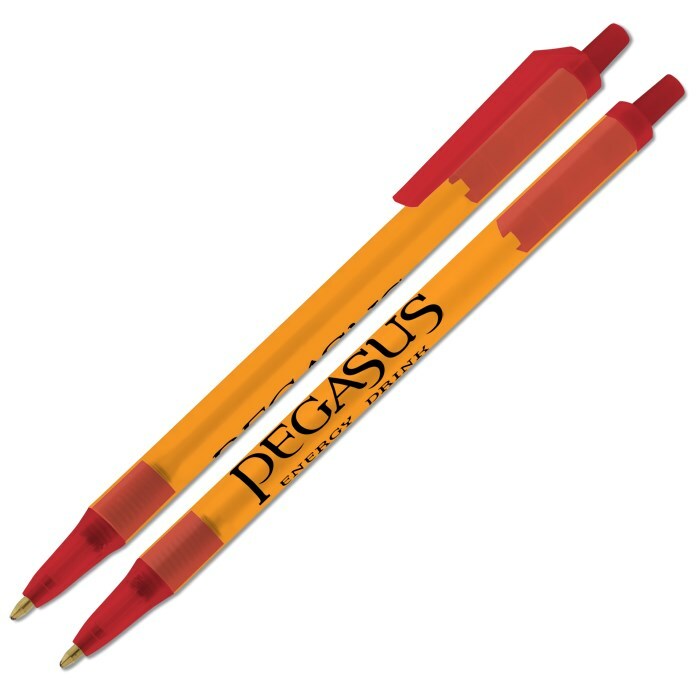 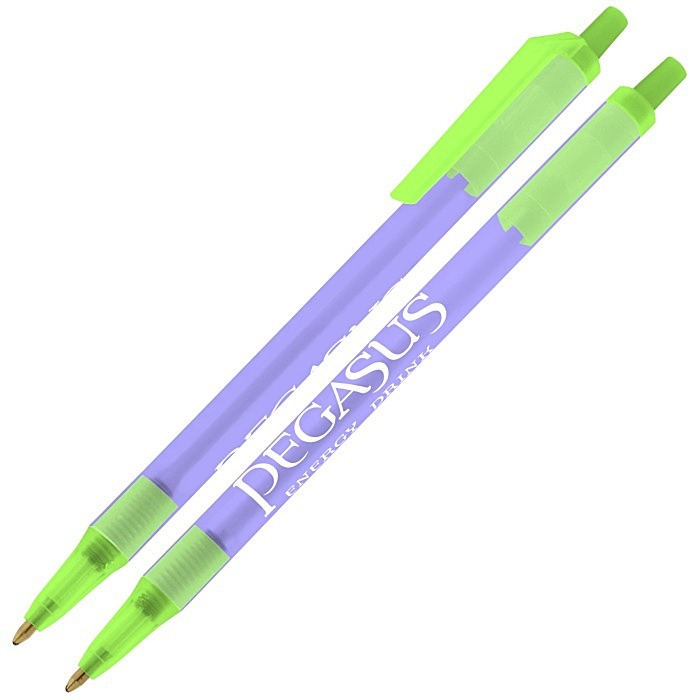 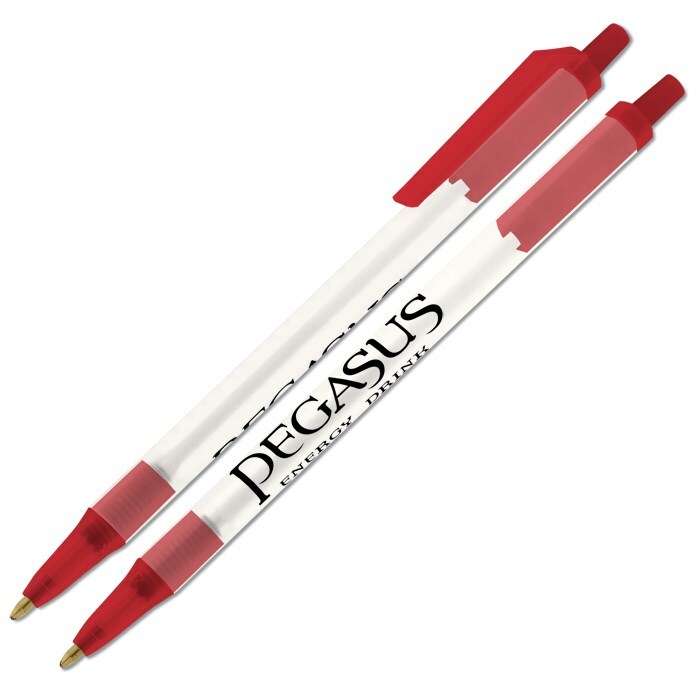 They'll have your message in hand FAST with quick-ship service on this Bic brand ballpoint! 81 color(s) to choose from! Advertise with this Bic® pen and receive FREE set-up! Experience a cool, frosted retractable. Medium-point pen available with black, blue, purple or red ink. Fine-point pen available with black or blue ink. Please indicate ink color in the additional comments box during the ordering process.